It's been a long, rough winter....time for some spring junkin"!! Grab your shopping buddies and get ready to hit the trail! You don't want to miss this!! 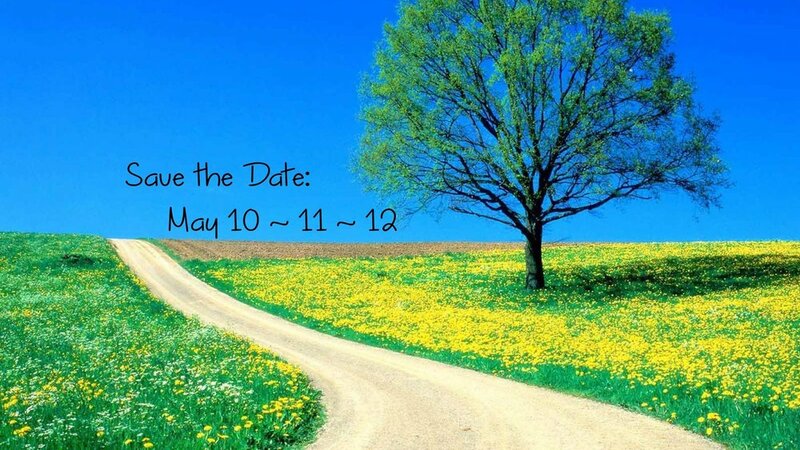 Save the date - 3 full days of Antique, Vintage, Rustic, Primitive, Retro, and Rusty shop-hopping goodness along a backroads trail through small towns in Central Iowa. Mom and Pop shops and out-buildings, packed full of treasures waiting for you! Bring a truck & your bestie and be prepared for a fantastic weekend event! Route map available at www.backroadsjunkittrail.com mid-April.